HUGE Super Sunday Big Game Party & All You Can Eat Crawfish! Michael Sam has been selected the winner of the Arthur Ashe Courage Award. 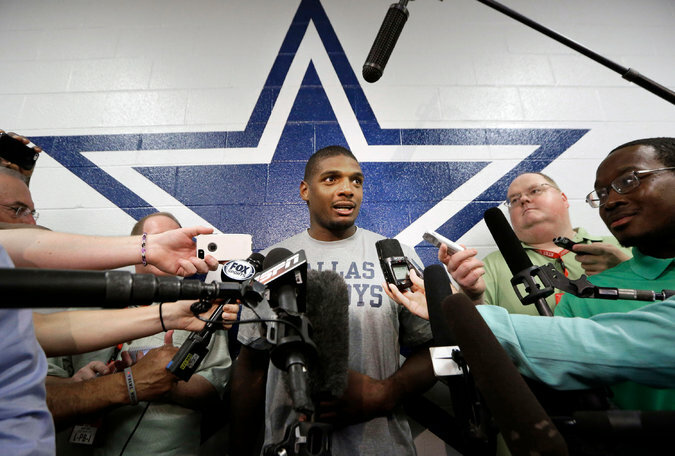 Michael Sam's lifestyle will soon become secondary to his skills.